I don't remember where it all started but like many others I've grown to love things Japanese. I adore their quirky kawaii culture, art, fashion, and the country in itself. Not to mention, they're a treasure trove of unique beauty products. My Tita had to stay in Japan for a couple of years so I kindly asked my uncle if he could spot the Naturactor Makeup Base for me. I'm so thankful he got one! Haha, #happykid. A bit sad that this will be the last year Tita will be in Japan, but it's better that she'll be back here (with my cousins too) with us. I've missed them! 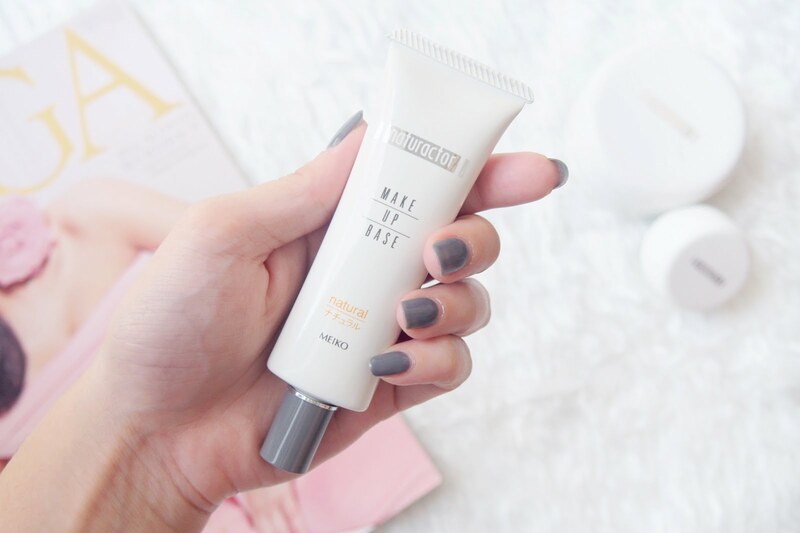 Anyway, so as you can see I'll be sharing this makeup primer that I'm currently loving in my makeup routine. 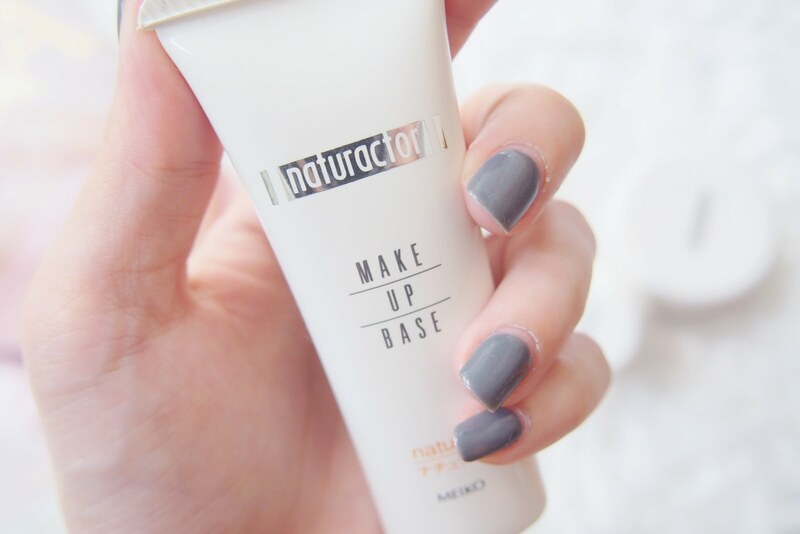 The Naturactor Makeup Base by Meiko has cream based formula that transparently protects skin from clogging caused by make-up. It contains vegetable properties (Aloe Vera Leaf Extract, Shisoha Extract, Houttuynia Cordata Extract) to hep in moisturising the face. The Makeup Base comes in 2 shades; 1) Natural - For all skin types, 2) Green - For sensitive and acne prone skin. I opted for the natural for no apparent reason. Just look at the back details... I don't understand [a single word], LOL. I don't have Japanese friends and there isn't much reviews & information online regarding the Naturactor Makeup Base either (info from meikocosmetics.co.jp & meikocosmetics.com.my) but since I've already used other products from their Naturactor Makeup Line (Cover Face & Silky Lucent) I'm confident to try this one out. Great coverage! A little goes a long way. Light and not sticky on the face. Doesn't give off a white cast. It's tube minimalist packaging design. I'm not a fan of it's scent at initial application, smells something close to a cleaning agent (probably because of the herb ingredients) though by the time it sets the smell subsides and gives off a mild scent which I now prefer. Lol. It's not available in stores here in Philippines. I have to look up online but it's a bit risky since Naturactor products have been copied and imitations of it are out there. Even if it's the original thing price is doubled naman. Huhu. Spread away.... I do have a few things I didn't like with the product but so far so good. And I've been using this for like... 3? 4? 5 months? Can't count anymore. 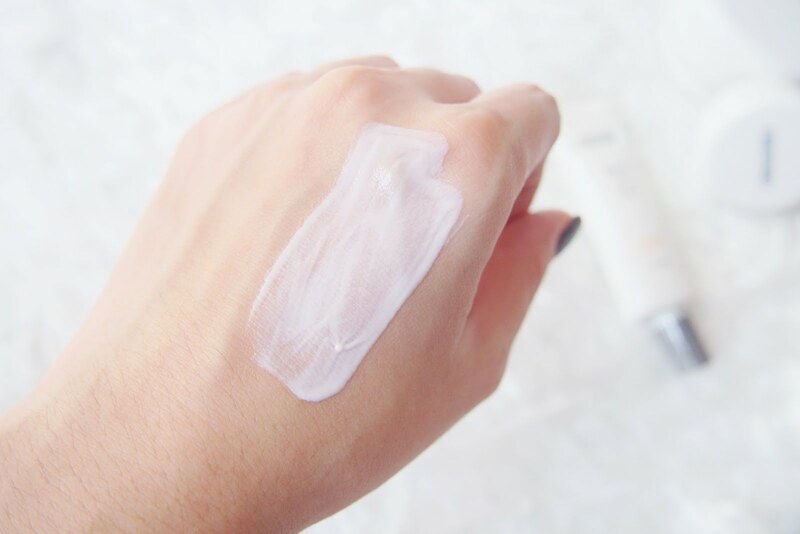 Btw, even though I've got oily skin and somehow this product probably isn't the best for my skin type... 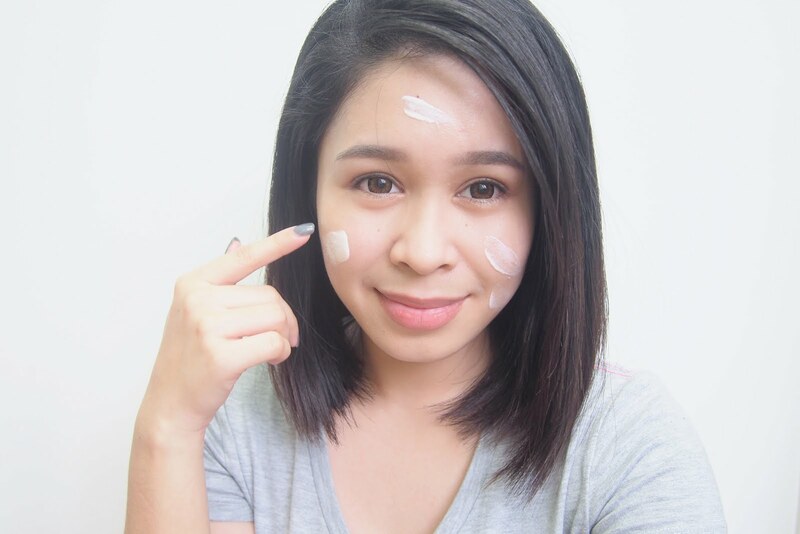 I still like to use it to protect my skin and it helps with my makeup application, it's just that there might be a more suitable product out there. Not that it doesn't stop the oiliness it's just that I hoped it did a better job when it comes to keeping my face grease-free. This might be perfect for those with dry skin though. 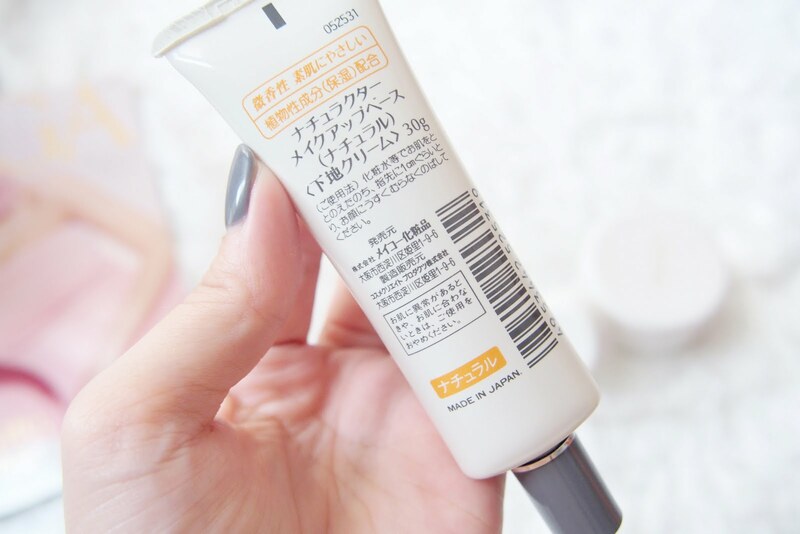 Meiko Naturactor Makeup Base costs at around 756 ¥ / P354.13.